4-H is a nation-wide, family-oriented, community-based, youth organization dedicated to the development of young Canadians, encouraging them to become responsible members of society. We help our youth “Learn To Do By Doing” in a safe, inclusive and fun environment, providing opportunities for leadership and life skills development, while promoting agriculture awareness. 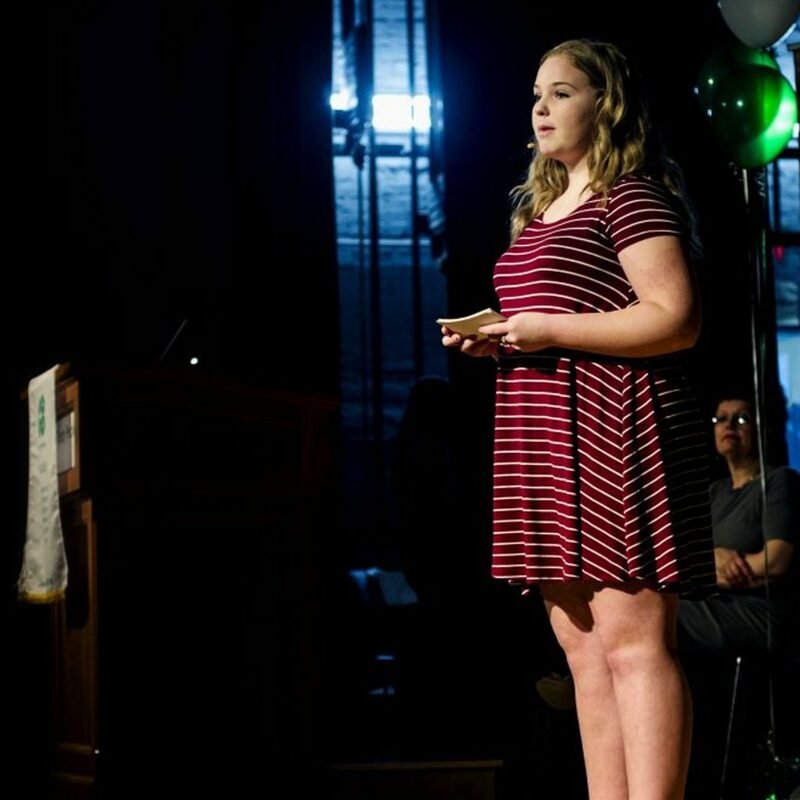 4-H is a youth development organization which promotes leadership, encourages the care and responsibility of our resources, and builds positive life skills to secure a sustainable future for Nova Scotia. To advance the 4-H program, in partnership with the Nova Scotia department of Agriculture, to strengthen communities by providing life and technical skills to those involved including members, leaders and parents. The motto, “Learn To Do By Doing,” is an important process which applies to both members and leaders. Participating in the 4-H program will influence the development of 4-H members, leaders, families and communities in a positive way. What will you do as a 4-H member? Record keeping, public speaking and demonstrations, judging, achievement day, exhibition, provincial show, club/county activities, tug of war, woodsmen and Camp Rankin to list a few! Find more info about each by visiting our projects, opportunities and events and programs pages. Many thanks to all our sponsors, partners and supporters for their continued work with 4-H Nova Scotia. The 4-H Nova Scotia Board of Directors consists of volunteers and staff (ex-officio) representing all regions in Nova Scotia. The board appoints committees of 4-H volunteers, members and staff to assist, coordinate and implement programs as required throughout the year. 4-H in Nova Scotia is supported by very active volunteers who work to support the mission of 4-H in the province. 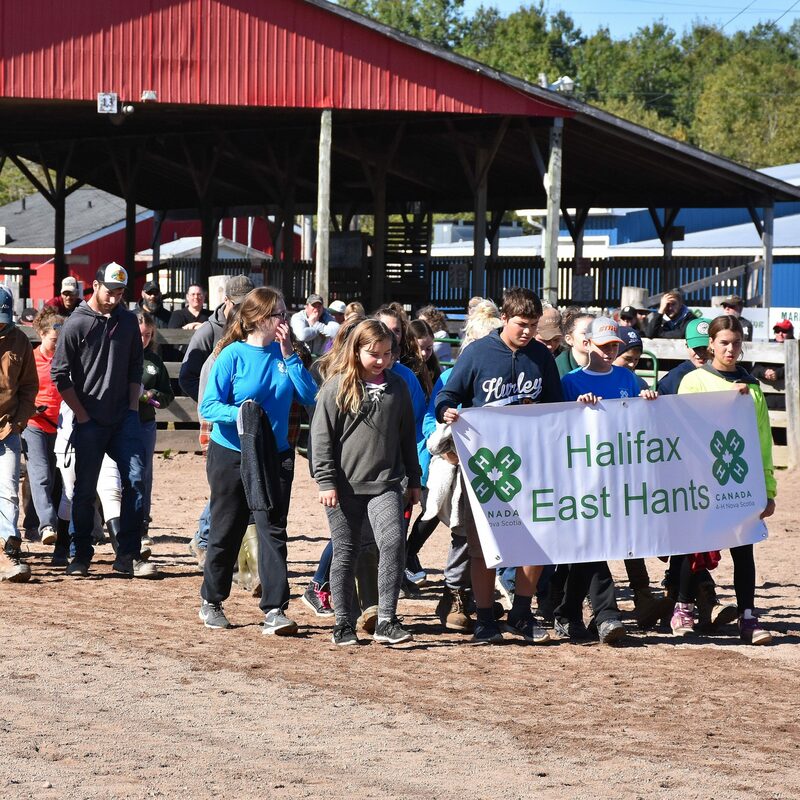 The objectives and mission of 4-H Nova Scotia are realized through the implementation of a great number of programs and activities for both the youth membership and adult volunteers.